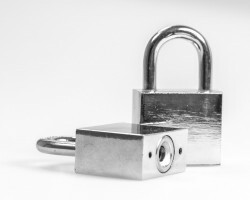 What sets Elmer & Son apart from the rest of Chicago locksmiths is that they supply a wide range of security solutions as well as regular lock services. This company was founded in 1941 and it has grown over the years to provide their services to many residents of the city and to have a large showroom of safes and other lock hardware. This means you can be sure they will be able to perform any job you need no matter how big or small it may be. 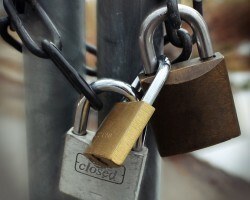 From broken locks to installing access pads, there is very little that AAA Liberty Lock & Door cannot provide. The reason their team is able to offer this level of service is due to the owner having almost three decades of experience in the industry. In fact, they are so confident in that they are the best in the business that if they are unable to get the problem solved with their first visit they will come back to complete the repairs for free. 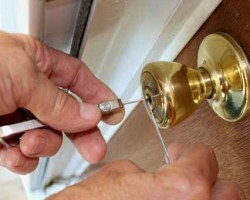 Whether you are looking for new locks to be installed or you need a locksmith to come to your property on a 24 hour basis for an emergency, you should go no further than Panda Locksmith Chicago. 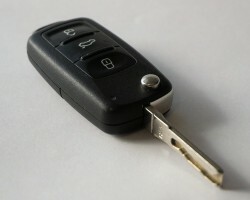 This company not only has one of the quickest response times in the city but their fully mobile locksmiths come equipped with advanced tools to deal with any issue you might be having. As they can cover both residential and commercial lock needs you never have to worry about calling another locksmith in Chicago, IL again. 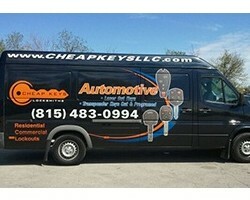 As is clear from the reviews left by previous clients, the number one reason that residents of Chicago choose Cheap Keys Locksmith LLC is because every technician at this company is reliable, friendly and professional. This company is able to assist with every commercial, residential or automotive lock issue and they provide some of the most affordable options in Illinois. Don’t settle for any other company than a family owned locksmith with almost two decades of experience assisting residents throughout Chicago. In addition to being available on a 24 hour basis and being able to cover a wide range of lock related problems, UN Locksmith offers their customers a service that is unmatched by other local locksmith companies. Whether you have been locked out of your car or your key has broken in the lock of your home, these technicians will be there quickly to provide all of the assistance you need. They also have some of the most honest prices in the industry.